The call of adventure has motivated travelers for centuries. In many ways, the goals of travel are most purely realized through adventure. Here are eight books that are some of the greatest travel adventure stories ever told. 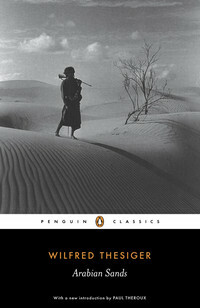 Thesiger’s account of his trips through the treacherous “Empty Quarter” of southern Arabia with Bedouin nomads is beautifully evocative. 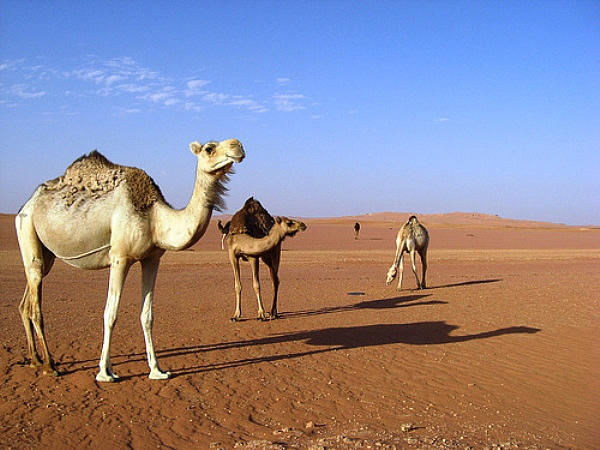 Often cited as an example of the best of travel writing, Arabian Sands is also interesting because it captures a region in the last moments before the discovery of oil would change it forever. One mark of an adventure is the exploration of something new or unknown. 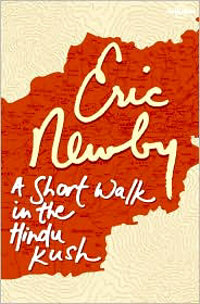 Newby’s account of his time in Afghanistan, a place which, at that time, had not seen an English vistor in decades, certainly bears this mark. The almost impulsive choice to leave his life in London and travel to a nearly forgotten corner of the world can serve as an inspiration to any traveler at heart who is trapped in a sedentary life. Explaining the motivations behind an adventure can be impossible. 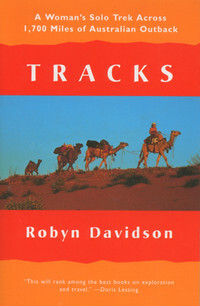 However, in recounting her 1,700 mile walk across the Australian desert, Robyn Davidson does an exceptional job of providing insight to the unknowable. 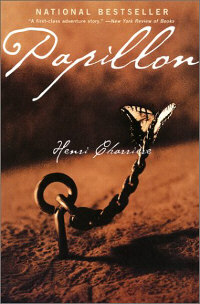 This cult classic is an inspiration to all independent travelers driven by inexplicable forces to continue traveling. Norwegian ethnographer Thor Heyerdahl heard folktales that implied the South Seas Islands had been populated by a people who had traveled thousands of miles by sea. To Heyerdahl, the idea sounded plausible and he set out to prove it. 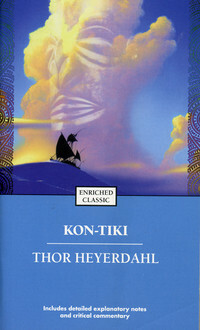 Kon-Tiki tells the incredible story of Heyerdahl’s 4,300 mile journey across the Pacific Ocean in a raft. In 1931, Henri Charriere was convicted in Paris for a murder he did not commit and sentenced to life imprisonment in the penal colonies of French Guiana. The story of his survival there, and his numerous attempts at escape against impossible odds, is one of the greatest tales of adventure ever told. 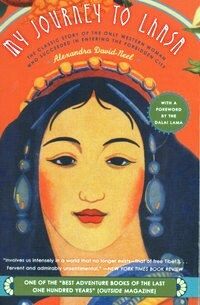 Even today, traveling overland to Lhasa, the capital of Tibet, is a long and difficult journey. Making the trip in 1924, when the kingdom was closed to foreigners, was nearly unbelievable. Add to this the fact that the adventurer was a woman of the Victorian era, who had to defy all societal conventions and disguise herself as a man to make such a trip possible, and you have an incredible and inspiring account of daring and adventure that nearly cannot be matched. 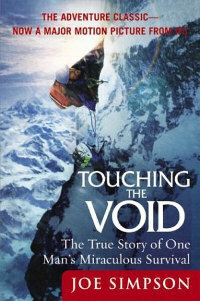 In his concise narrative, Joe Simpson tells the story of his attempt to climb one of the world’s most dangerous mountains, and how everything went terribly wrong. This excellent book confronts many of the questions that are central to adventure in a way that is meaningful and insightful. In 1914, Shackleton set out on an expedition to cross Antarctica via an overland route. When his ship, Endurance, was iced-in then crushed in 1915, he was forced to lead his surviving crew on a journey for survival that is now legendary. 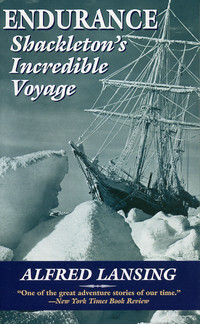 Alfred Lansing’s excellent account of this adventure is based on the diaries of Shackleton and his crew and adds considerable depth to the story, originally told by Shackleton himself in South. The call of adventure is always there, so toss one of these great books in your pack and set off for the unknown.